The Sims Social is The Sims version of the game for Facebook. If you’ve played this game for very long, you’ve probably realized that you need a rather large amount of friends in the game to get very far with the quests, expanding your land, and buying things for your Sim. 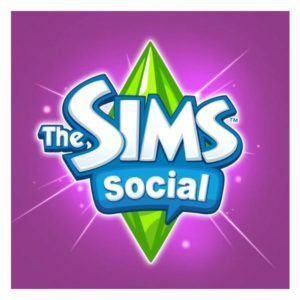 If you’re struggling with the whole friend issue for this game, don’t worry, because this article will help you to find Facebook friends for The Sims Social. The social games on Facebook aren’t really based on gaming talent. Shocker, I know! Instead, they require you to have a large amount of Facebook friends that also play the same game you are playing. If you don’t have a large amount of these friends, it takes an extremely long time for you to complete things in the games, if you can do it at all. The Sims Social needs you to have a large base of friends that also play the game. Why? Well, there is a large amount of quest tasks that require your friends to help you. They also help you by sending you items, help you out by earning Social Points, expanding your land, earning Simoleons, and they give your Sim a social support system so they don’t go crazy only talking to plants. 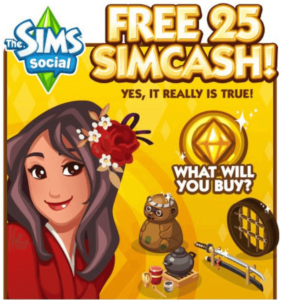 Of course, you could bypass the tasks that need friends to help, if you want to use real money to buy SimCash to skip those tasks. Who really wants to do use real cash for that though? Not me! Before you read any further on finding new friends on Facebook for gaming, be sure that you only add in people who aren’t crazy Facebook stalkers. This can be a hard task to narrow down on before clicking to add in a random person as a friend, but trust me; it is well worth looking at someone’s profile before just clicking to add them in because they say “Add Me” on a post. Also, if you have any personal information posted in your profile or on your account, be sure to remove it. You don’t want totally random Facebook friends calling you, do you? Okay, now that you have been warned about adding in new people to your social network that you don’t actually know in real life, I can explain to you how to add in large amounts of friends for your social gaming addiction. These tips will generally work for all of the games you play, and often, people play more than one game. 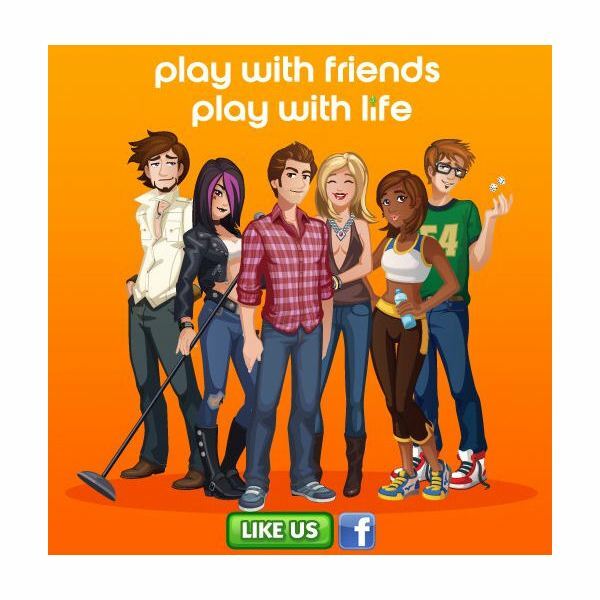 If someone plays The Sims Social, they may also play other games that you do, such as CastleVille, Mafia Wars, or whatever else it is that you play on Facebook. 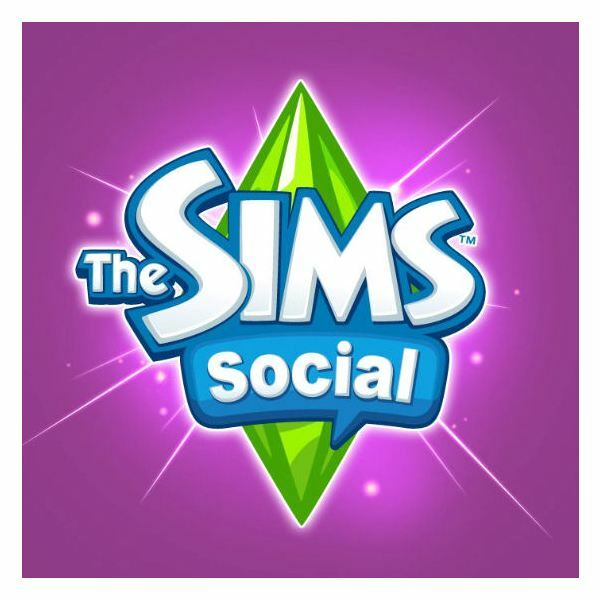 Go to the main Facebook page or fan page for The Sims Social. On the latest updates, you’ll be able to see comments that other Facebook users of the game have posted. Once you expand the comments, you’ll see a large amount of users that say “Add Me” or “Daily Player.” Make sure that the people you want to add aren’t creepy Facebook stalkers, and then go ahead and send them an invite to be your gaming friend on Facebook for The Sims Social. In the comments on the request you can type in that it is for the game, that way they know you aren’t a stalker too. If you want to post a comment on there that you want others to add you, go ahead. Be careful when accepting the invites though, because it is highly likely that you will receive a lot of new friend invites! Once you have added in some new friends to be your neighbors in The Sims Social, you’ll find new people to add as your friends that are friends with your new friends. They show up as people who you may know or friend suggestions. They might even have a plumbob in their profile pic or have a picture of their Sim as their profile pic. This makes them really easy to spot as a Sims player. Many people make Facebook groups for specific games. There are quite a few out there for The Sims Social. Join a few and you’ll find many new friends that play more than a few times a day. Friends like that really make it easy to advance in the game, so add away! Have fun and always remember to be safe when on any social networking website. If someone doesn’t feel “right” to you, they probably aren’t. Unfriend them and ignore them if they start acting like Facebook stalkers.